South Africa’s largest online construction equipment auction in recent years took place this month following the liquidation of a subsidiary of Protech Khuthele Holdings, Pela Plant. The embattled JSE-listed construction and engineering group applied to be placed under liquidation in 2014 in an attempt to salvage some value. The auction comes at a time when liquidations in South Africa have been on the rise, particularly in this sector. Statistics SA recently reported a rise in total liquidations of 6.5% in the three months ended January 2015 compared with the three months ended January 2014. In January 2015 alone, the total number of liquidations increased by 3% with 13 of the 136 cases being compulsory. After a thorough consideration of possible channels and certain strategic direct sales, the liquidators ultimately elected to sell all the remaining assets via an online auction. In what has been the most hotly anticipated sale of earthmoving equipment in recent years, the auction attracted both local and international buyers achieving total sales of over R52 million. 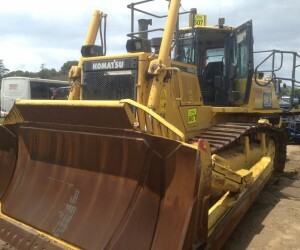 The auction items, which required urgent disposal, included a strong collection of assets such as Mercedes Benz actros’s, tippers, ready mixers and Komatsu dozers. 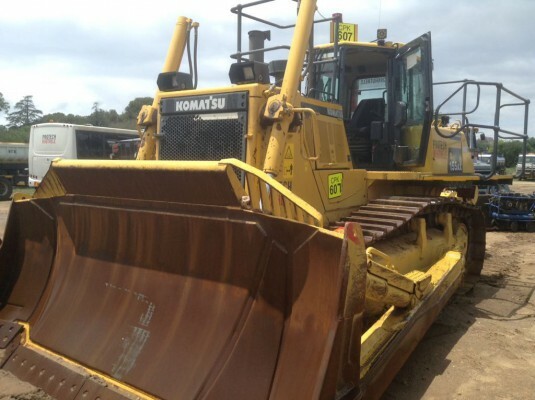 ‘’The auction attracted such widespread interest as it offered an opportunity for smaller mining and construction companies to acquire quality equipment, without having to pay the hefty fees associated with new items,’’ commented Ariella Kuper of Clear Asset, the company tasked with taking the items to auction. The success of this model is certainly not limited to small and medium sized equipment. Last year Clear Asset successfully sold a 3,300 ton dragline machine, valued at over R1billion new, which was the first time such an asset had been sold in South Africa in over 15 years. For more information or to view upcoming auctions visit www.clearasset.co.za or contact Ariella@clearasset.co.za.